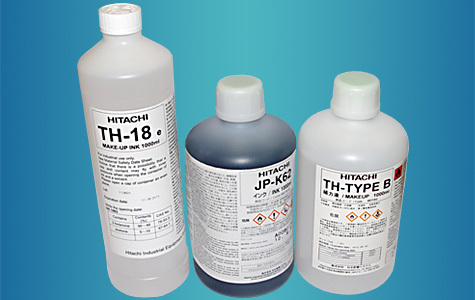 We offer a wide range of genuine consumables such as Avery Dennison / Novexx Solutions and Armor thermal transfer ribbons, Hitachi inks and solvents, Fasson self-adhesive labels, and Avery Dennison care and content labels. 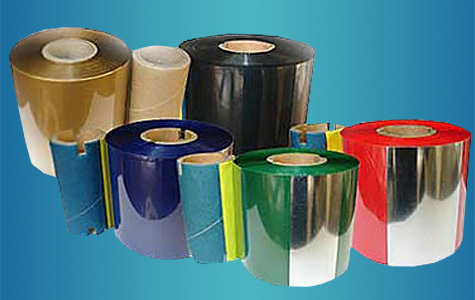 This thermal transfer ribbon by Avery Dennison / Novexx comes in various forms including wax, wax/resin or resin, depending on your necessity. Its areas of application include storage, shipping, logistics, signs and logos, and direct food contact. Read more... Clothing labels are manufactured from various types of materials, commonly of nylon, satin and polyester fibers. 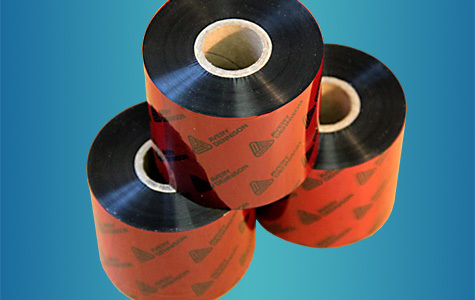 A range of high tech Avery Dennison thermal transfer care label printers produce the finest print quality of various graphics and text messages. 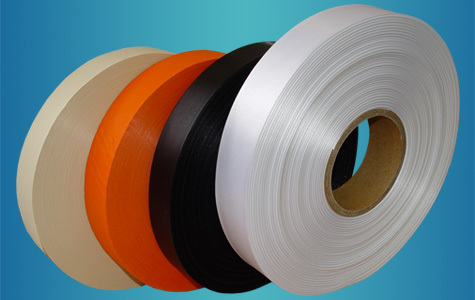 Armor is the first manufacturer in the world to offer a ribbon produced entirely without any solvent being used during coating. Whether you looking for high resistance and durability, performance and multi-purpose, or economy and quality, Armor has a ribbon for you.